In certain heart diseases, the left ventricle does not contract simultaneously. Usually, a pacemaker can come to the rescue here. Why this does not help in thirty per cent of cases, however, is difficult to ascertain. 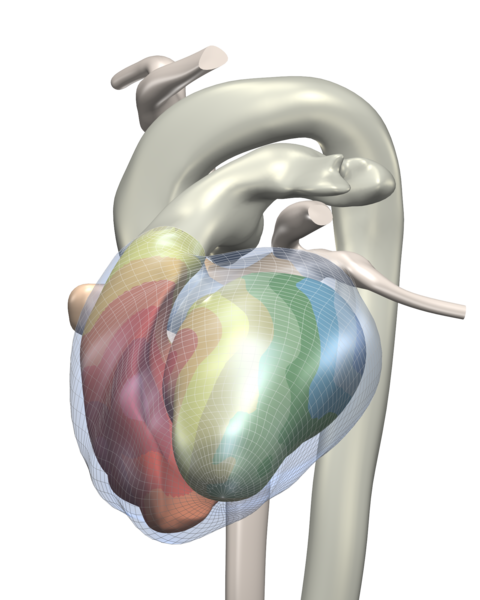 Simulations on the CSCS Monte Rosa supercomputer of the physiology of the heart should now help provide a detailed diagnosis. The project is a joint initiative of Mark Potse, a guest professor at the Università della Svizzera italiana; Rolf Krause, Director of the Institute of Computational Science at the Università della Svizzera italiana; Angelo Auricchio, Director of the Clinical Electrophysiology Programme at the Cardiocentro Ticino; and scientists from the Politecnico Milano and Maastricht University. The international collaboration is funded by the “Iniziativa Ticino in Rete”.